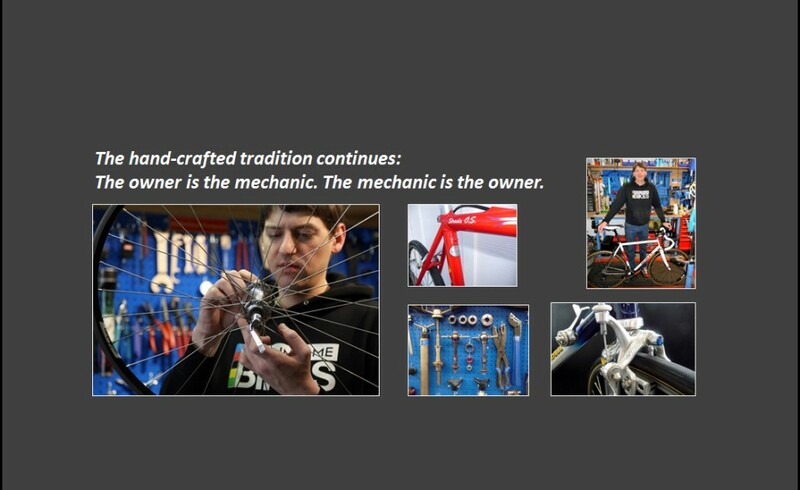 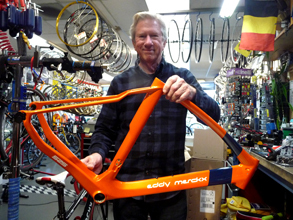 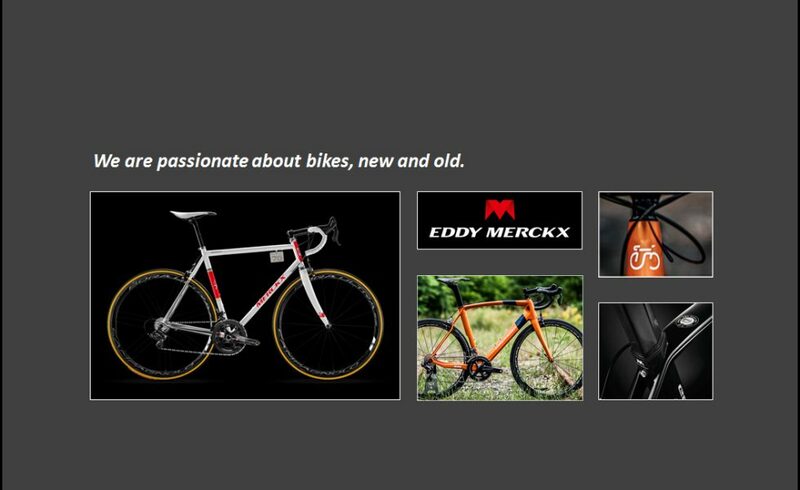 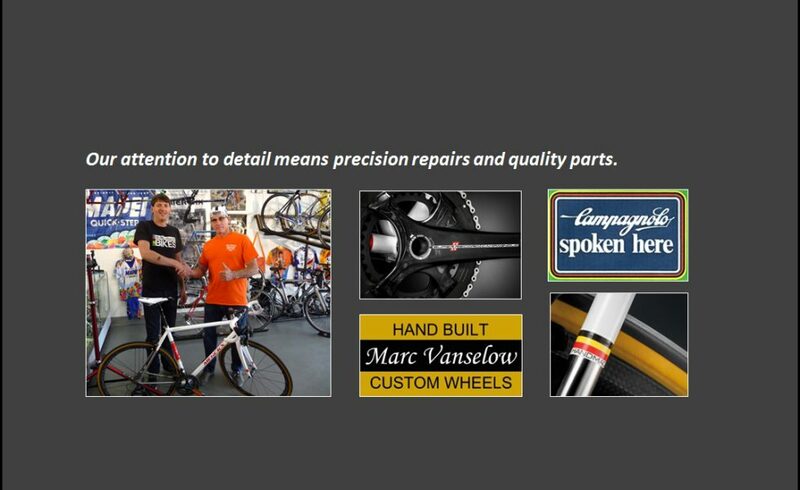 We're proud to have sold the first two in the U.S.
We specialize in bike maintenance and repair for new bikes, classic racing bikes, and classic cruisers. 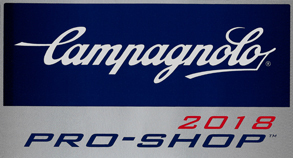 As a Campagnolo Pro-Shop, we stock a wide range of Campy maintenance and repair parts. 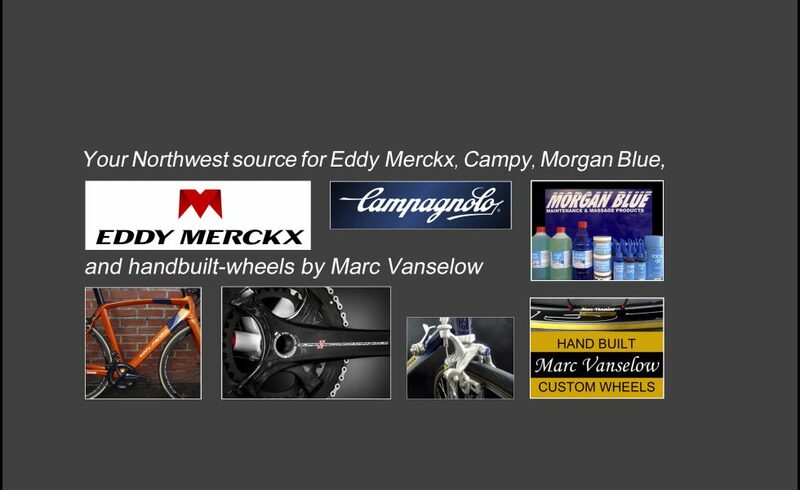 Colnago Master LUX in Team Mapei colors. 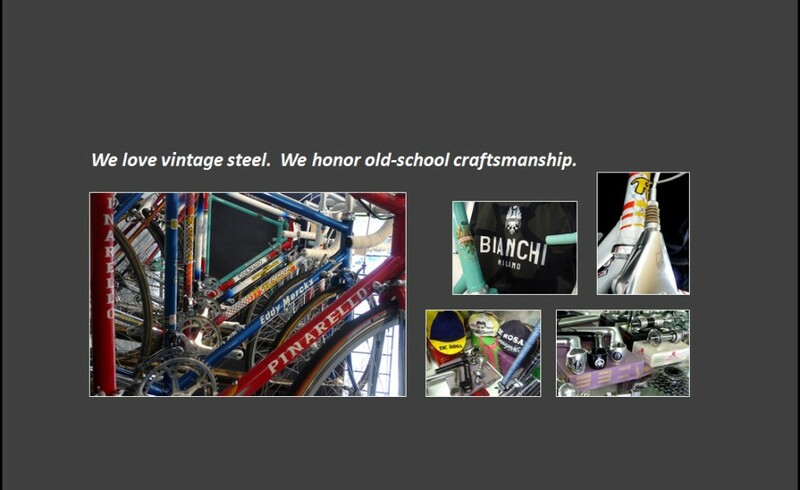 More Colnagos and other classics: Eddy Merckx, De Rosa, Pinarello, Opera, Bianchi, Guerciotti, Rossin, Ciocc, Grandis, Seratta, plus nice Schwinns and cruisers, 1949-1979.